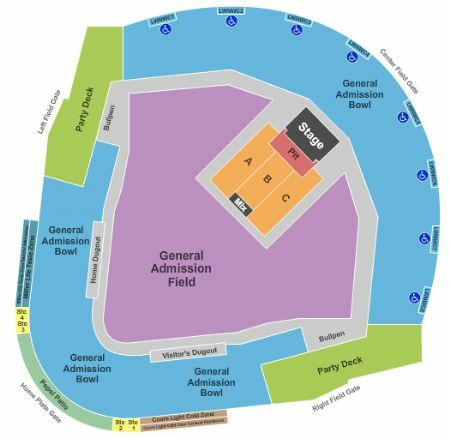 Salt River Fields Tickets and Salt River Fields Seating Chart - Buy Salt River Fields Scottsdale Tickets AZ at Stub.com! 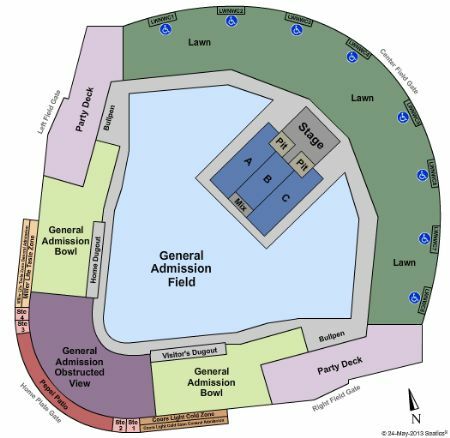 Buy Salt River Fields Scottsdale tickets at Stub! 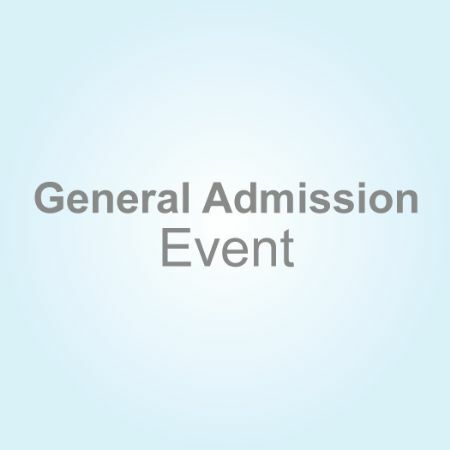 To buy Salt River Fields tickets for sale Scottsdale at discounted prices, choose from the Salt River Fields Scottsdale schedule and dates below. 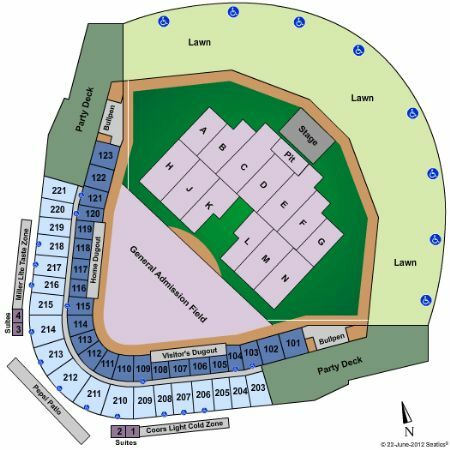 Stub offers cheap Salt River Fields Scottsdale tickets for 2019 Salt River Fields events along with Salt River Fields cost information. 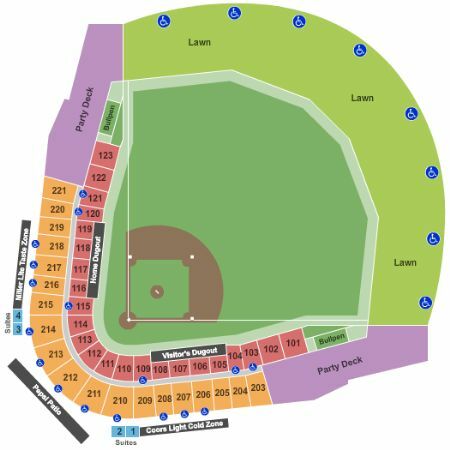 For questions on purchasing Salt River Fields tickets or general inquries, please contact our ticket specialists for all your ticket needs. We apologize but we do not have any Salt River Fields tickets at this time. If you would like us to let you know when we receive more Salt River Fields tickets just fill out the form below!